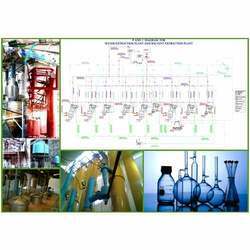 We are engaged in manufacturing and supplying a wide range of process equipment, filling & packing machine, reactors, mixers&dryers. These are manufactured from quality tested components and are appreciated worldwide owing to its high quality, durability and utility. 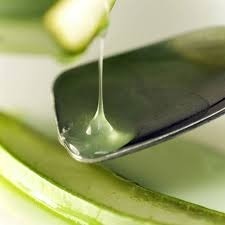 We also offer pure and effective range of herbal extracts. In addition we also offer complete turnkey solutions, turnkey plant solutions which include onsite installation solutions and technology transfer & consultancy services. 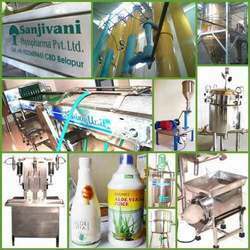 We are engaged in offering the finest Herbal And Oleoresin Extraction Plants. Manufactured by making use of high-grade basic material, these products conform to the established quality parameters of the industry. These plants are used for the extraction of essential nutrients, herbal medicines and any phytochemicals from various parts of a plant or tree. These products are widely demanded in national and international market for its efficiency and high durability. 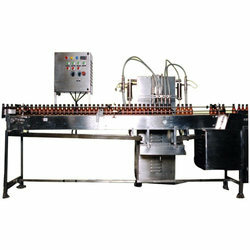 These products a quality-assured before to ensure flawless finished products to our esteemed clients. We are highly appreciated in the market for our exquisite collection of Dryers And Reactors. These products are manufactured using high-grade required basic material and latest technology keeping in mind prevailing markets trends. 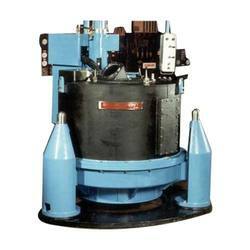 The raw materials are procured from the most reliable and trusted vendors in the industry. 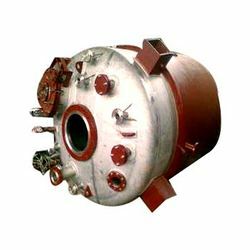 These reactors are available in various shapes, sizes and specifications to cater to the needs of our valued clients. 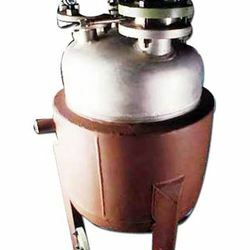 We are engaged in offering a range of Filtration Systems to our esteemed clients. 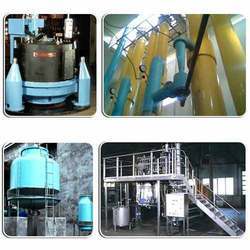 We provide, Centrifuge Filter, Sparkler Filter and Nutsche Filter. Our products are developed with utmost prominence using high-grade steel material under the supervision of efficient team members. 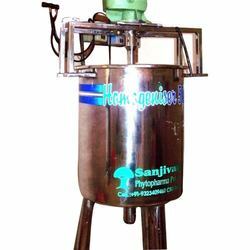 Our range is manufactured advanced technology and high-tech machines so that these are in tandem with industry's standards and norms. 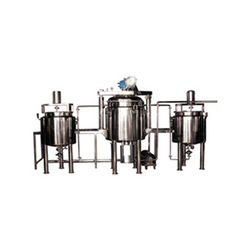 Our range of products include centrifuge filter. 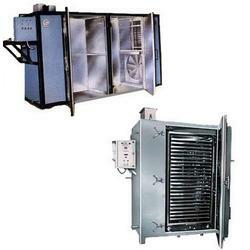 Providing you the best range of vacuum tray dryer and rotary vacuum dryer with effective & timely delivery. 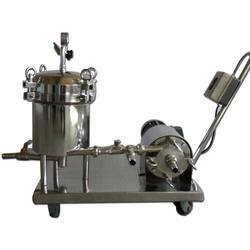 Providing you the best range of agitator vessel with effective & timely delivery. 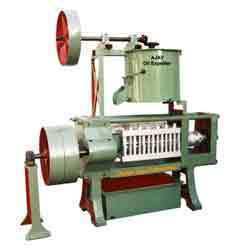 Leading Manufacturer of extracting machinery and pulping machine from Navi Mumbai. 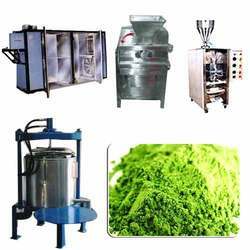 Pioneers in the industry, we offer wheat grass powder manufacturing plant from India.